Jansen Photo Expeditions offers private multi-day landscape photography workshops in beautiful natural locations geared to your creative and technical photographic skill level. Our private multi-day events can be optioned at a time that works for you in any of the areas listed below. We can create a special workshop for you or your group of up to 8 people. If you are interested in a geographic area not listed here, please contact us! 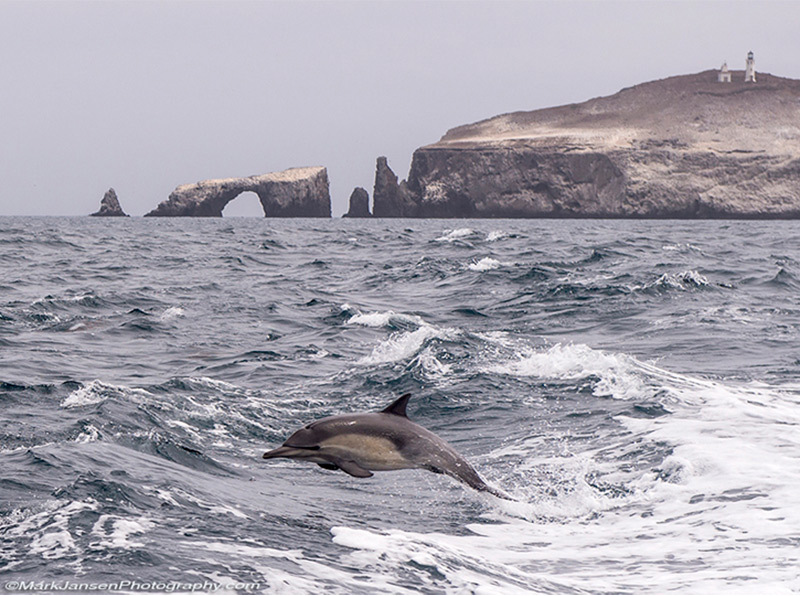 Jansen Photo Expeditions has unique itineraries designed for you and your traveling companions. The photographic workshop options are limitless! 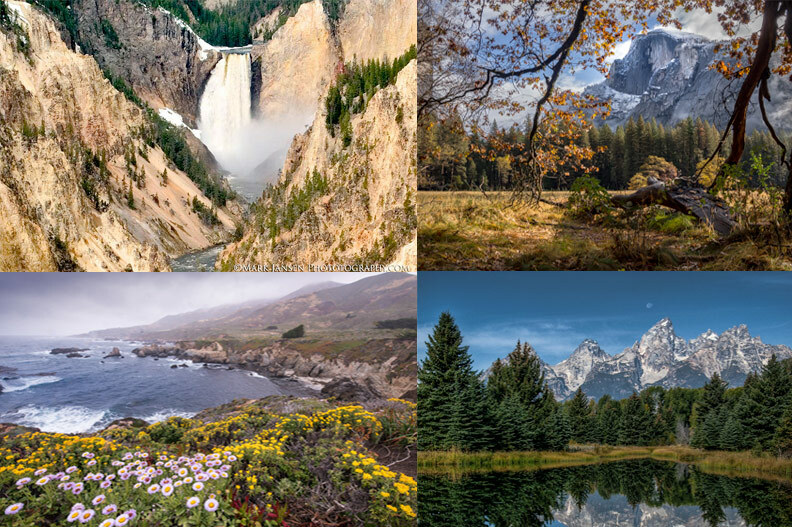 Photograph incredible Yosemite in the winter, travel with the buffalo in Grand Teton National Park, experience the amazing waterfalls in Oregon’s Columbia River Gorge, or join us in amazing Iceland for the trip of a lifetime. Just choose your dates and we’ll take care of the rest! Check out a sampling of our private expeditions below, and see all the amazing places we can take you and the photographs you will collect. We take single clients or a small group of friends to a higher level of photographic creativity and outdoor guidance. These workshops are always a lot of fun and allow you time to relax with the photographic experience at a pace you choose. 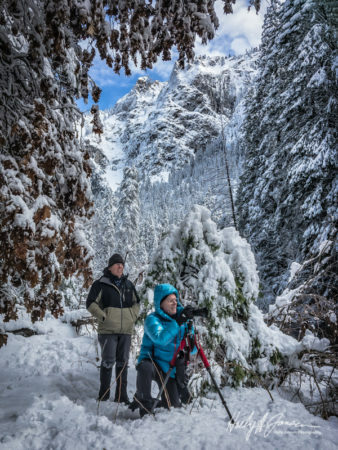 Or perhaps you prefer to take things to a higher more physical level, by perhaps snowshoeing you into a special location in Yosemite or something else entirely unexpected and exciting! 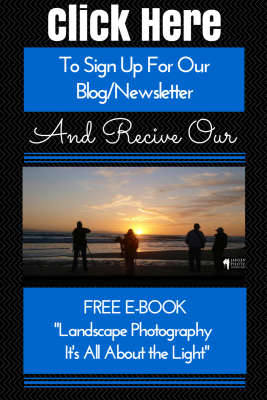 So, If you’re seriously interested in focusing on your personal landscape photography, or you have a group of friends who feel the same way, have a look at having us propose a special package for you or your group. Life is too short to miss what our beautiful planet has to offer the adventurous landscape photographer! The following popular locations are available at the prices listed for 1 or 2 people. For more information on each location, please click on the link and look at our group workshop information. All of our group workshops listed on the website are available to be privately optioned. 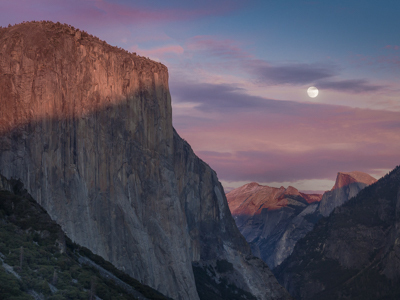 Join our private Yosemite workshop for three days of exploring this beautiful valley from the eyes of 2 professional photographers who have been photographing this area for nearly 50 years. Spectacular water falls and iconic mountain images will fill your frames. 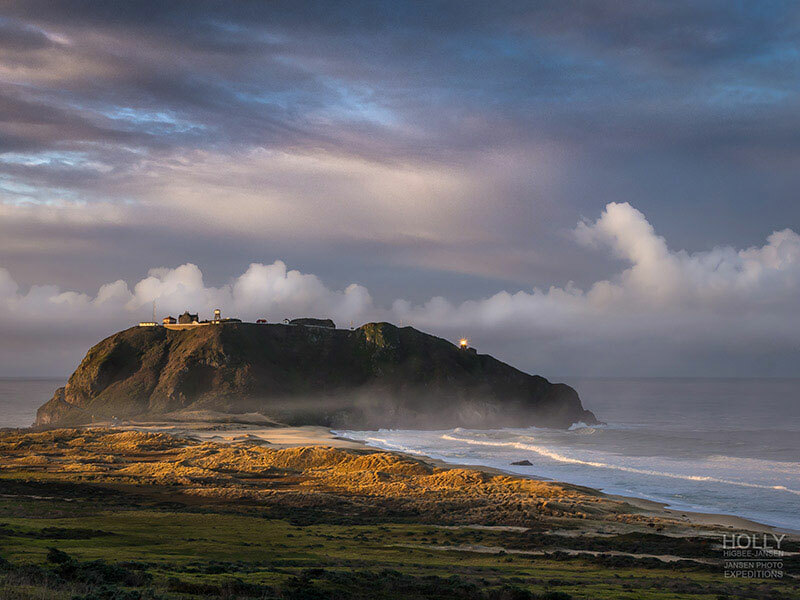 Explore the secret corners of Big Sur in our Private Big Sur Photography Workshop. Big Sur is an amazing meeting of dramatic cliffs and the sea. 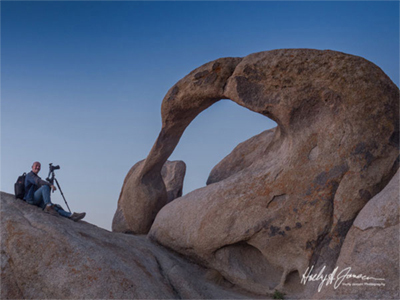 Enjoy this area with two native Californian professional photographers. 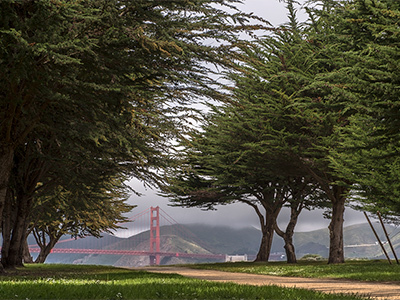 Explore the city by the bay in our Private San Francisco Photography Workshop. San Francisco is a city like no other, with cable cars running up and down the steep hills with incredible views of the bay and bridges. Explore the secret corners of the Eastern Sierra from Lone Pine to Mono Lake. 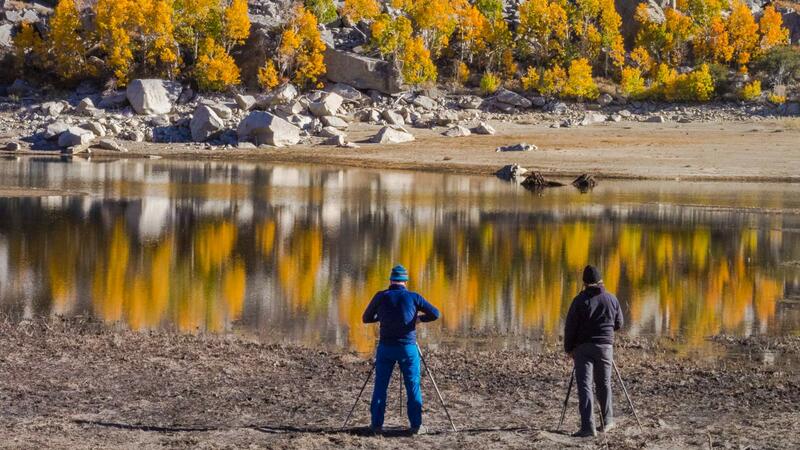 The Eastern Sierra offers a vast range of incredible photo opportunities from towering granite to mountain streams and lakes. 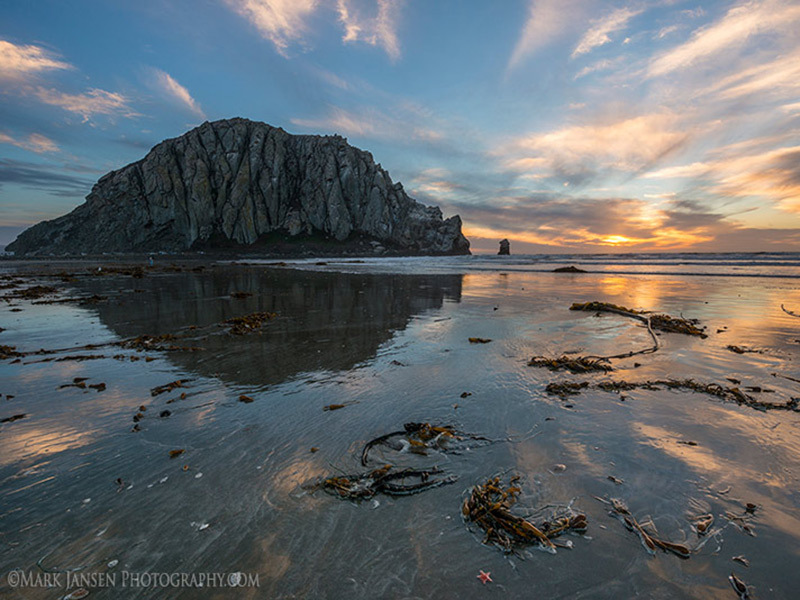 Explore the islands off the Ventura, California coast in our Private Photography Workshop. Explore these untouched natural islands with us and shoot sea life, birds, and the natural flora and fauna of the islands. 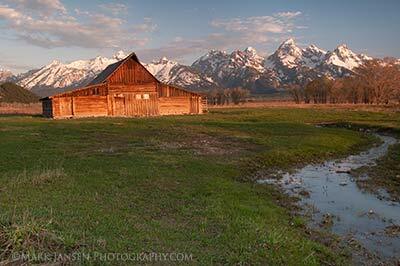 Explore the secret corners of the spectacular Grand Teton National Park. The Tetons offer a vast range of incredible photo opportunities from towering granite to abundant wildlife as well as mountain streams and lakes. 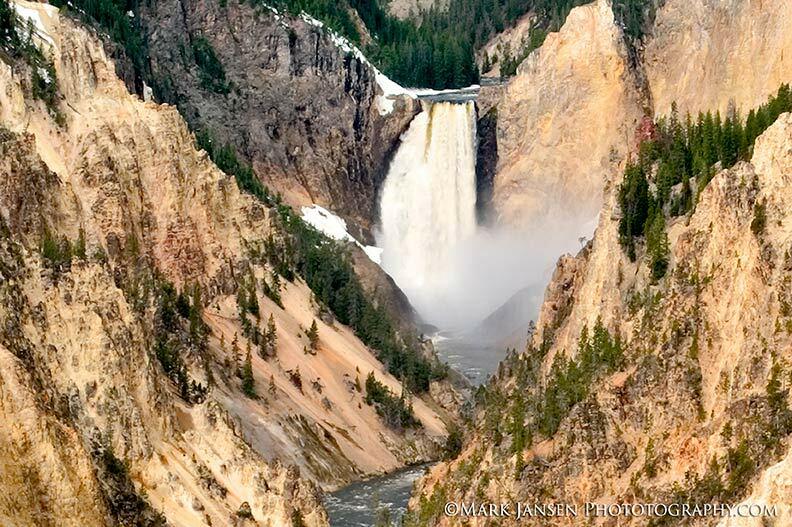 Explore spectacular Yellowstone with a vast range of incredible photo opportunities from wildlife to geysers. We will be photographing famous Yellowstone landmarks like Old Faithful, the Grand Canyon of Yellowstone, Mammoth Hot Springs and more. Central Oregon has the most beautiful collection of more than 14 waterfalls in the United States. 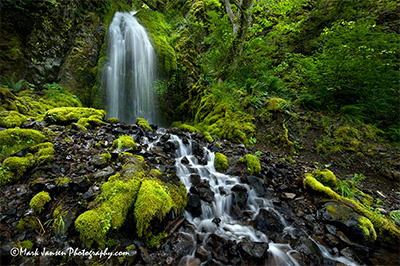 Over a 3 day period, this Oregon Photography workshop will show you how to photograph these amazing falls, local scenery and covered bridges. Explore your favorite location or let us suggest a place with a vast range of incredible photo opportunities. We will help you create memorable photographs in an amazing location of your choice. Changes in route or schedule may occur at any time and are up to the discretion of Jansen Photo Expeditions. We are well versed in all the areas we cover in our workshops and itineraries may change to accommodate for unforeseen circumstances. Love nature? This is all part of it. Please Inquire about other location options for private Photography Workshops. Be sure to be familiar with our Cancellation Policy before completing your registration. Please protect yourself for any unforeseen cancellations with affordable travel insurance. We are a recognized provider for Travel Guard.